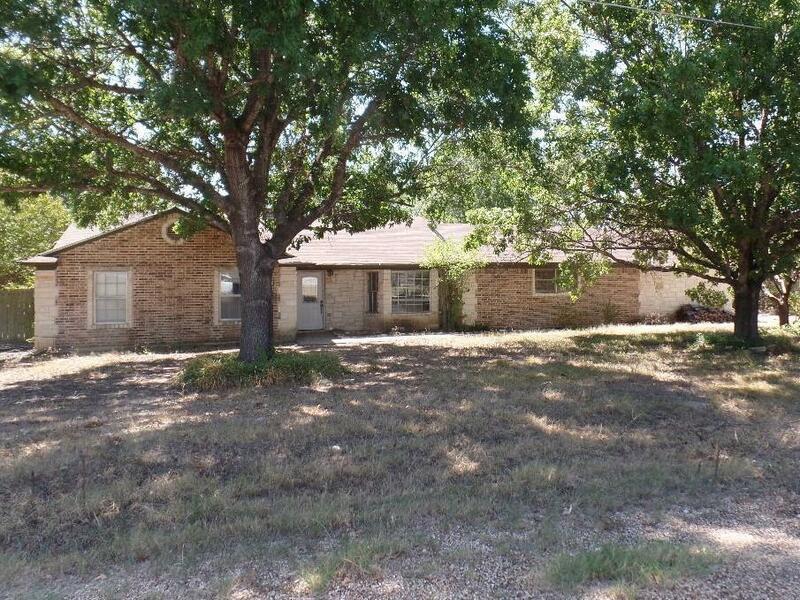 Just listed in China Spring! 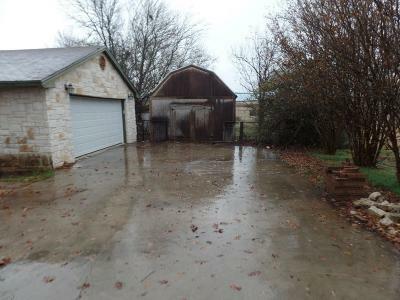 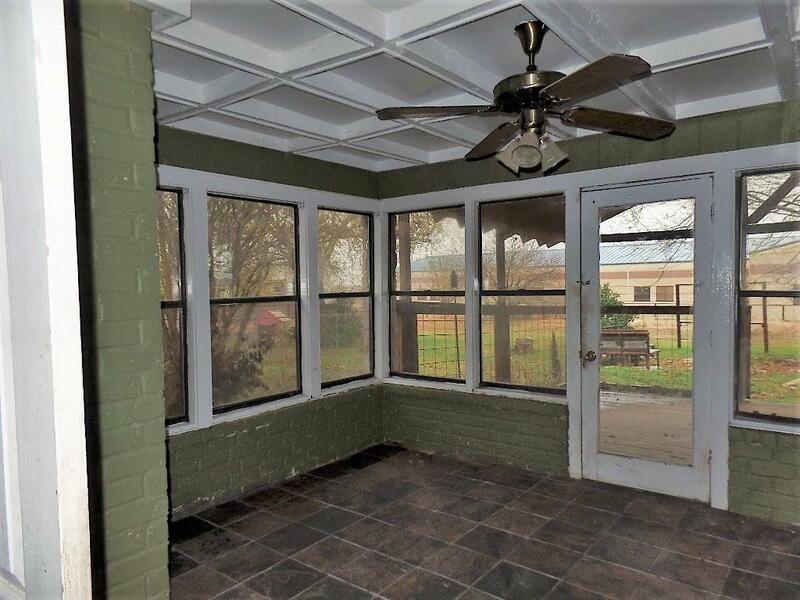 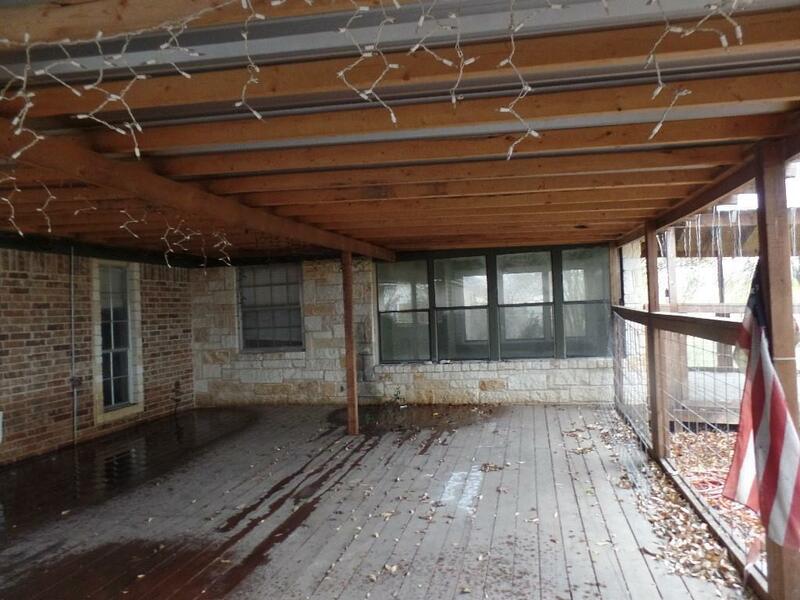 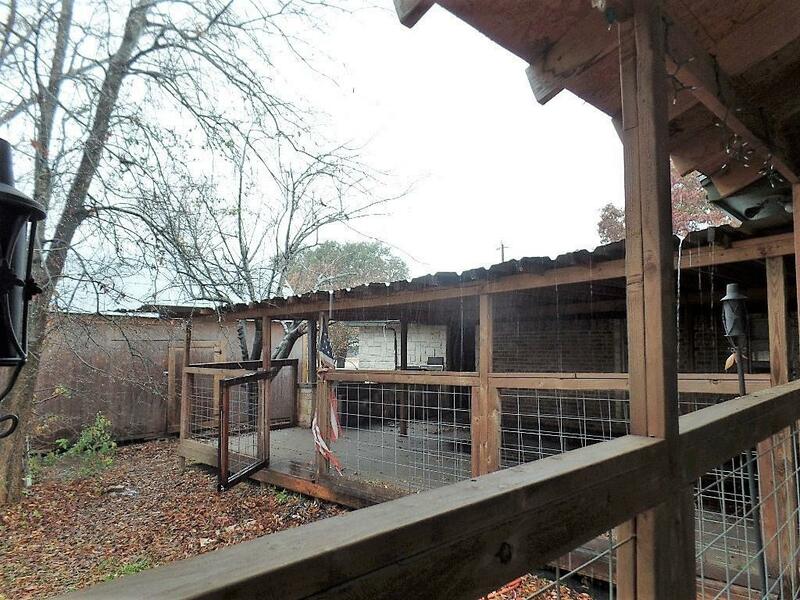 Rural setting with 2 large covered decks perfect for entertaining! One even has a built-in grill! 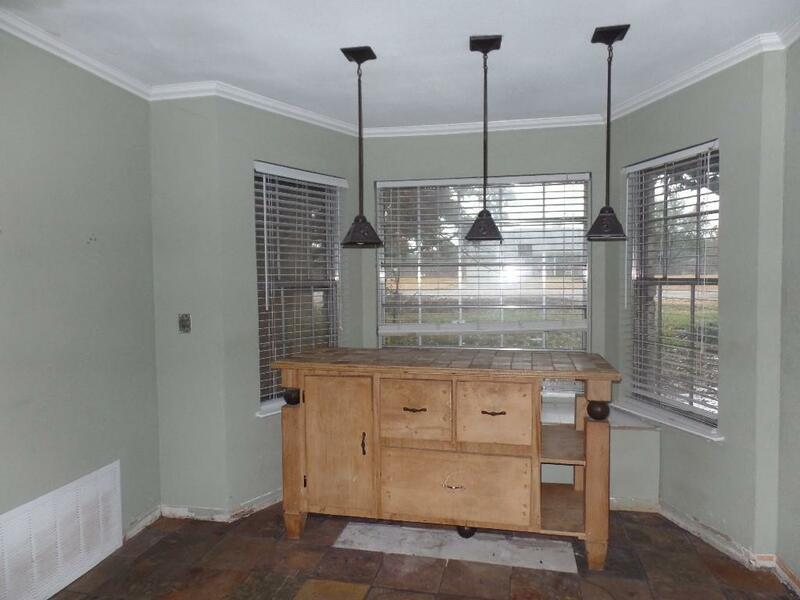 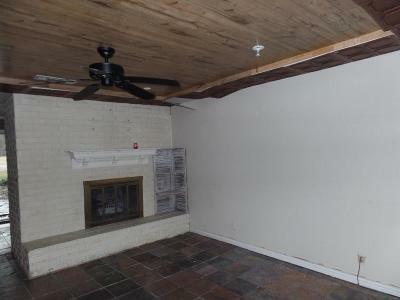 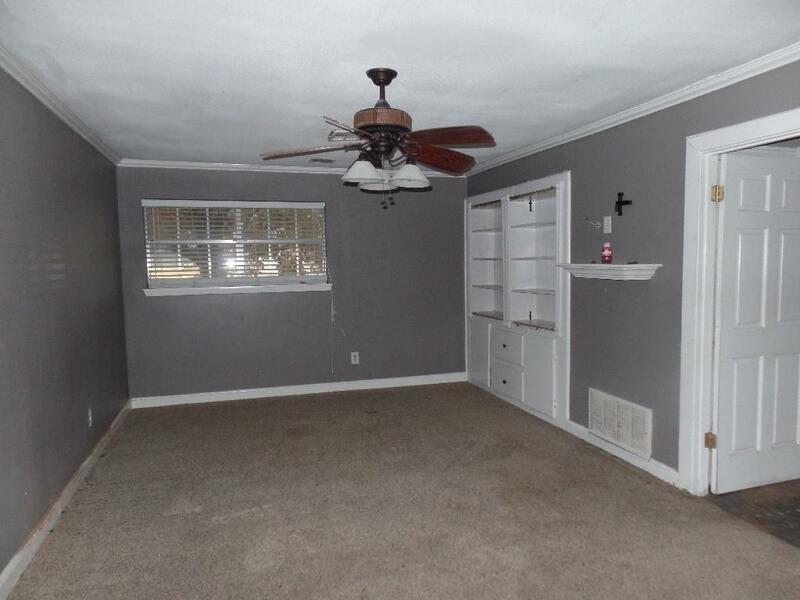 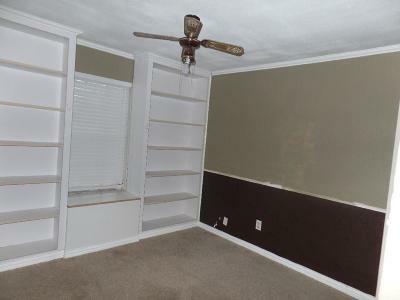 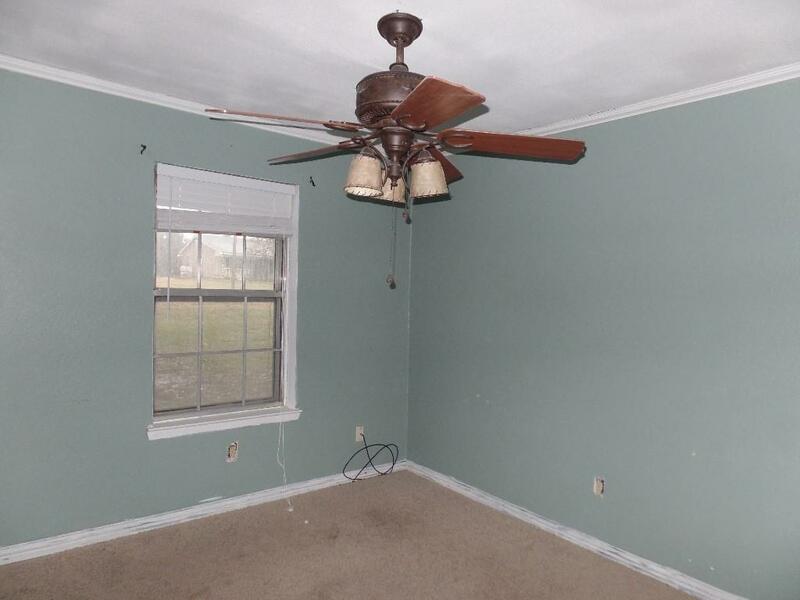 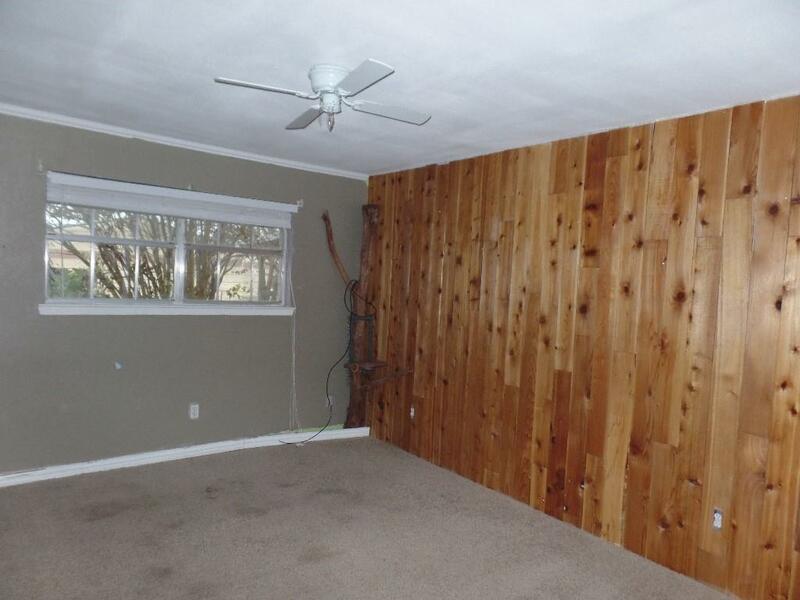 Family room with fireplace, includes enclosed sun room on back of home for hobbies or game room! Isolated master. 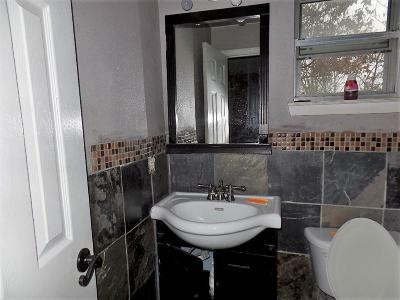 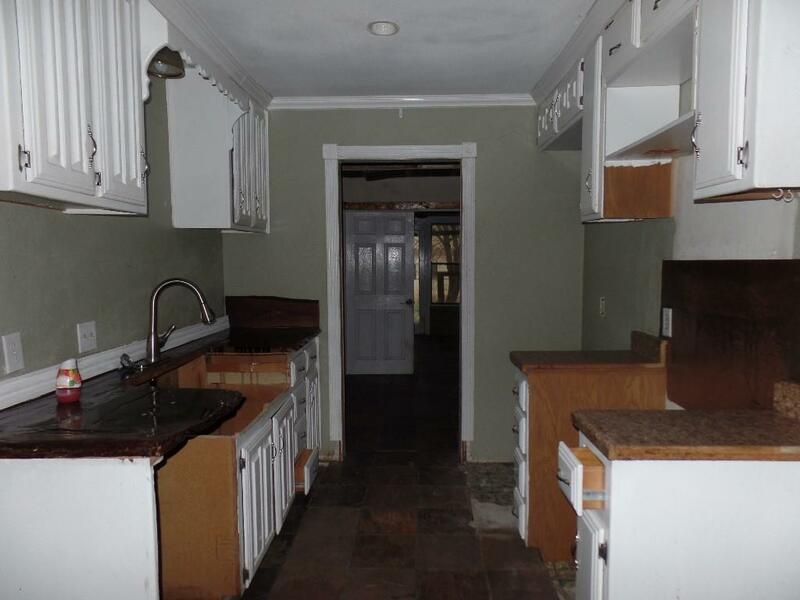 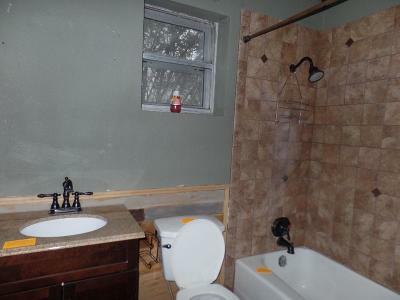 located on a dead end street with limited traffic.